Being a northerner in the south (of over ten years), I am always still amazed that I live so close to London (I mean, my husband works right in central London). So each time I have a reason to get the short train in, I really look forward to it. I would always come to London when I was younger as a visitor or for part of a school trip, so it still feels as exciting. Maybe that is a little sad? Either way, it is something I look forward to. I love that there is so much to see and do, and there really are some one of a kind things in London. 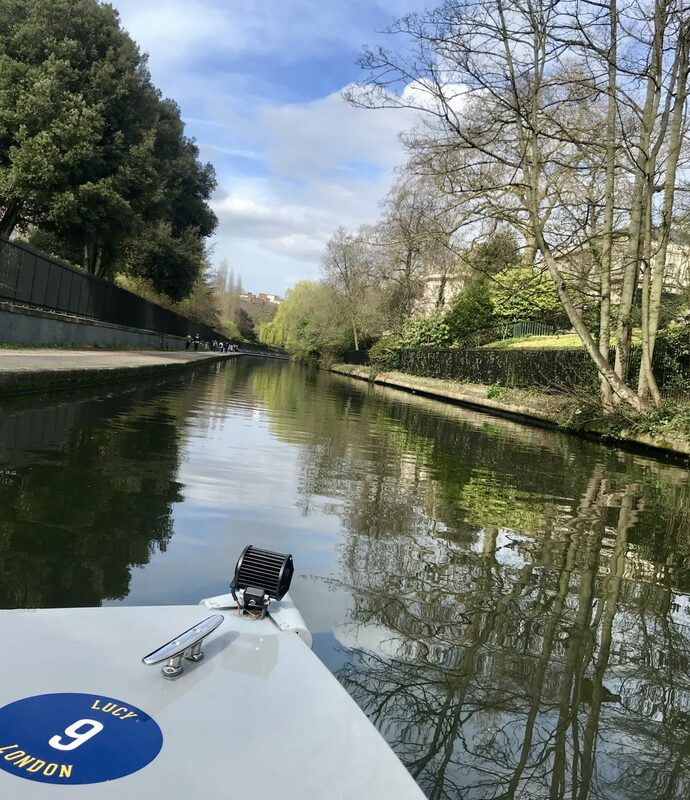 And one thing that I didn’t really know about was the canals in London and that you can take a boat out on there, as well as the number of people living on long boats in the city; amazing. 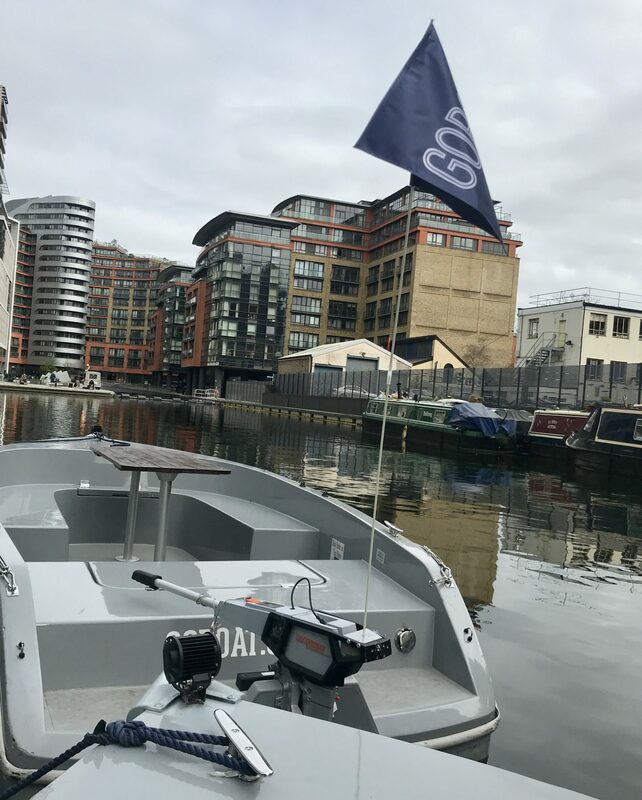 I have been on one of the huge boats on the Thames that takes you down to Greenwich, but discovering Paddington basin, where GoBoat are based, was really interesting. First of all, I was impressed at how easy the start point was to find. Paddington basin area is not part of London that I have ever been before, but the directions from the tube station (Paddington or Edgware Road are closest), took us right to the spot. It is surrounded by what I imagine are mainly apartments, so it was peaceful and a real sun trap. 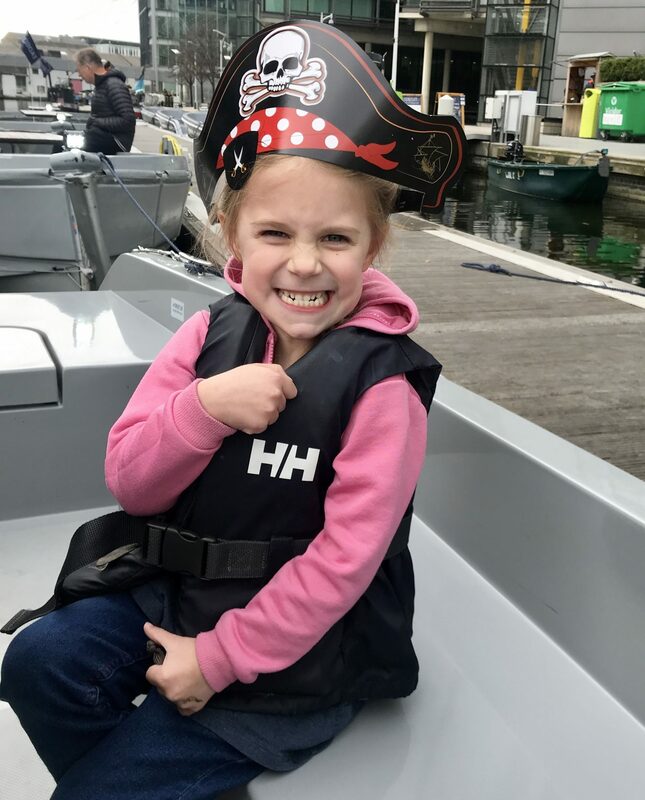 We signed in at the office, and then it was a case of getting in the boat, get the little ones life jacketed up, and then we were given a demo of how the boat works. For starters, I was so impressed by the friendliness of the staff and how helpful they were. They answered all of our questions and made the whole thing fun and simple. I was also mega impressed by the fact that that boats are electric, which is great considering your are in an already polluted London. And it makes the boats really quiet, so you can have a peaceful ride through the canal. You are given a map with rough timings from the base, so you can plan where to go and how long it will take you so you can be back for your finish time. Our session was booked for two hours, but you can book from one hour up to six. 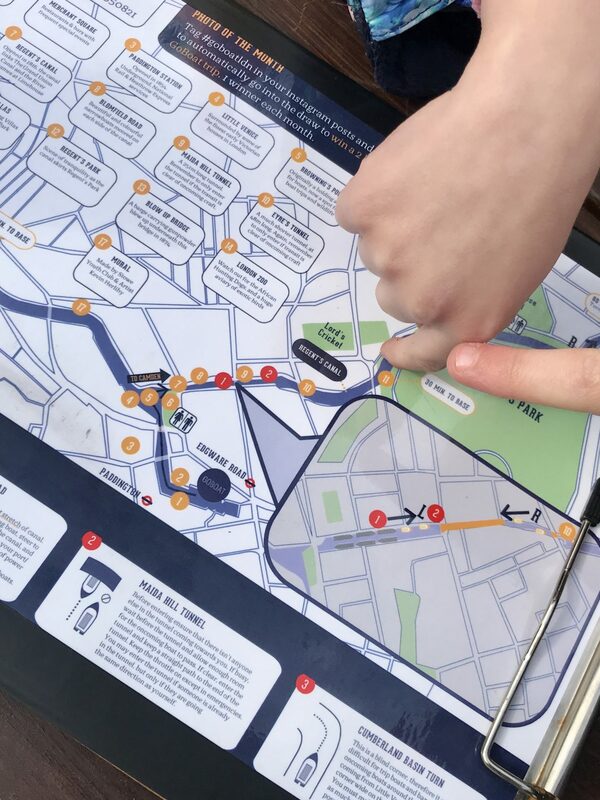 The route that we took was to head past Regent’s Park and up towards Camden and head past London Zoo; you even get to see the aviary and the hyenas and warthogs which was really cool. 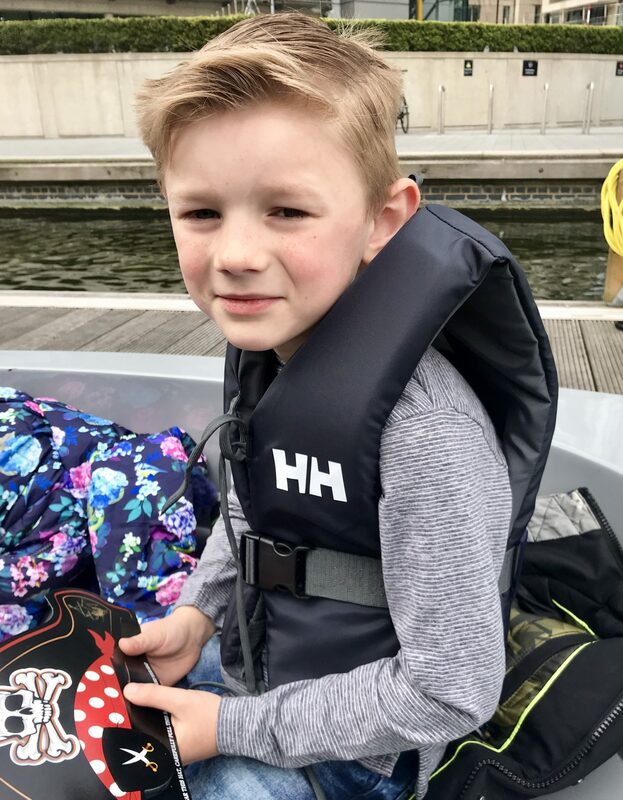 The whole route was interesting and I loved seeing all of the different kids of house boats parked up on the canals. There are people walking along the part of the canal that have paths, but even so, it is peaceful and relaxing. I would definitely want to book again for a summer trip with a picnic. The boats take up to 8 people, and there is a table in the centre, so you can take snacks or games which is a good selling point. The prices start from £59 per hour in the week, and £79 on weekends. But when you have a boat of up to 8 people, making it less than a tenner per person, it ends up being something to do that is cheaper than a trip to the cinema. So in terms of value for money, I think it is good; I will definitely book again. We had a lovely sunny day, but it would be amazing over a hot summer’s day with some strawberries, cream, and bubbles. 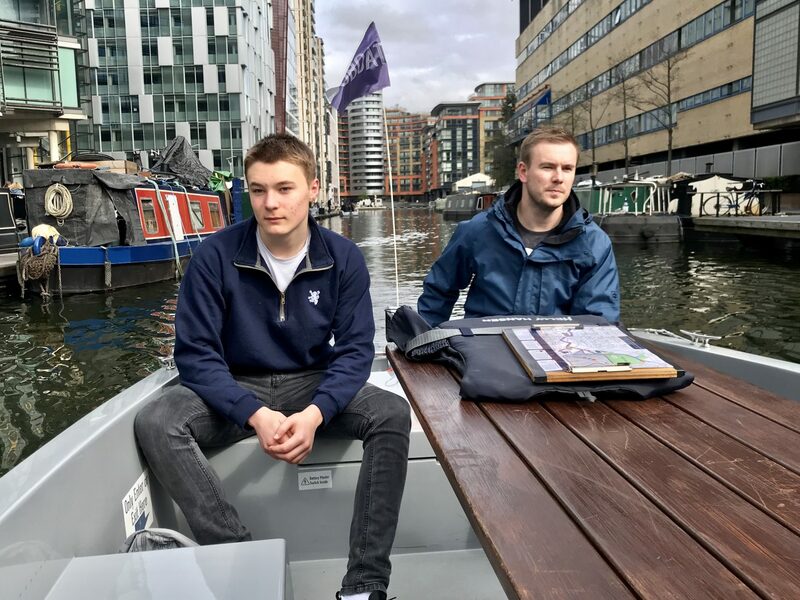 GoBoat London is something that I would definitely recommend. A fun way to see different parts of the city. Have you ever heard of it before? It would be great to hear what you think. *our trip was gifted in exchange for this post. However, all opinions are my own and I wouldn’t recommend something that I wouldn’t pay for myself. Now, this seems like an utterly unique way to go and explore London! I bet it is really interesting to see things from a different view like this. 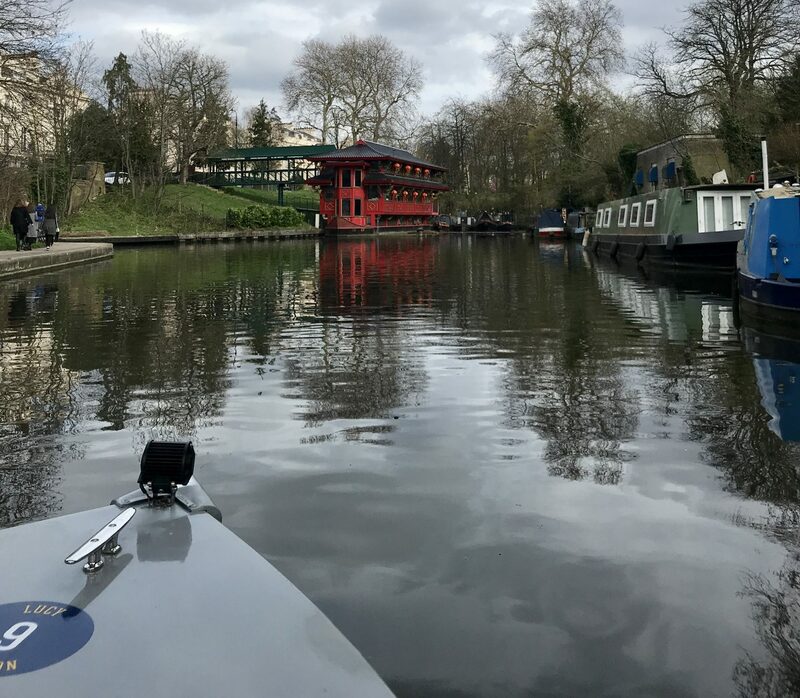 Boats are an absolutely wonderful way to see London. I think more people should do it. 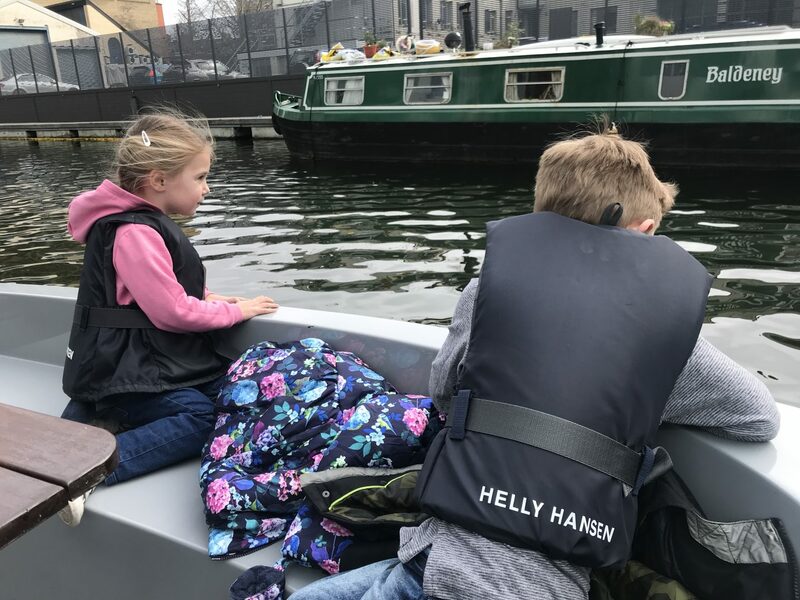 I’ve never heard of goboating before but this would be the perfect experience to see London in a new way. I love how your can pick your own route. It must have been fun passing London zoo and seeing some of the animals too. This sounds like fun! You’re right about the price too. At first I thought it was a bit expensive but when you break it down it’s really good value for money. I did a Go Boat journey last summer and it was so much fun! The route is great too!